We are providingE-commerce Website Designing & Development.E-commerce websites are Internet sites on which businesses manage some aspect of their business. Businesses can use e-commerce sites in a variety of ways to strengthen their brand and improve their interaction with customers, often including conducting transactions. 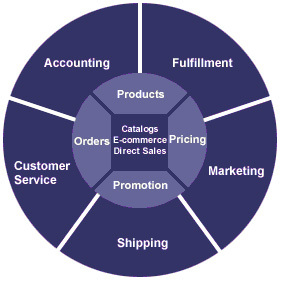 E-commerce encompasses more than just websites, such as managing supply chains in business-to-business interactions.Electronic commerce, or e-commerce, websites display and sell products over the Internet. 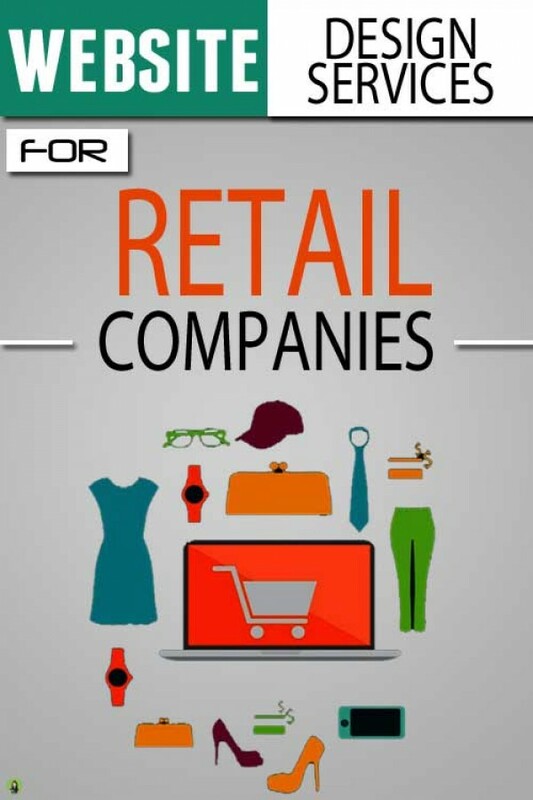 There is a wide variety of e-commerce sites(Real Estate Website, School Website, College Website, Company Website, Firm Website, Hotel Website, Spa Website, Medicine Website, Plantation Website, Yoga Website, Online Shopping Website, BPO Website, Technical Support Website, Coaching Website, Jewellery Store Website, Medical Website, Electronics Website, Furnishing Website, Furniture Website, Dairy Website, Matrimonial Website, Visa Website, Property Website, Appliances Website, Portfolio Website, Showroom Website, Shopping Store Website, Vehicle Store Website), selling everything from food to clothes to websites themselves. Whether you want to evaluate your own website or that of a competitor, it is important to get a view of a website to determine its value. To evaluate a website, you must review its content, functionality, attractiveness, advertisement and more. It is a good idea to develop a rating system and encourage others to evaluate with you.